The fireplace screen acts not only as the detail of interior decoration. It is the necessary element of fire prevention. The use of such interior object as fireplace can not only give you joy and warmth, but also cause a lot of serious unpleasant situations. A little spark, dropped accidentally on the floor or other inflammable objects, can cause many serious problems. The presence of fire also represents danger to the smallest house inhabitants. 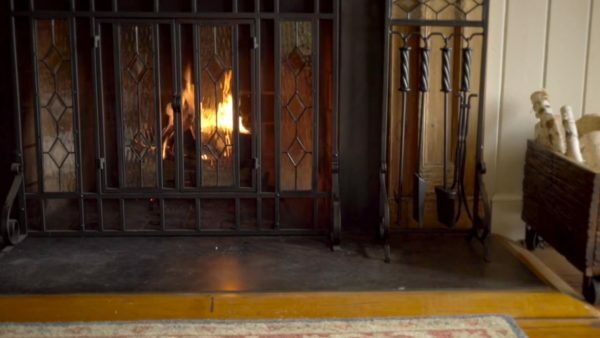 If the children have access to the open fireplace, the parents must control them very intensive to prevent them from injuries. Even the domestic animals can hurt, if there is no special protection. 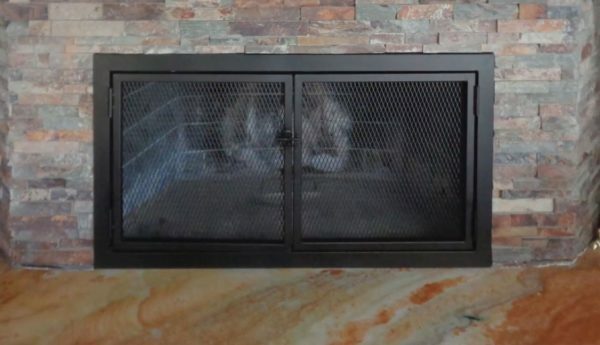 Such detail as the fireplace screen is necessary even for the electric fireplaces. Although they have no real fire inside, heating to the high temperature can cause burns of small children. After all, they don’t feel threat and can easily touch the hot surface. This elements help to create warmth and spread it over the apartment. For this purpose, you should install the fireplace screen, which can be bought or made with your own hands. 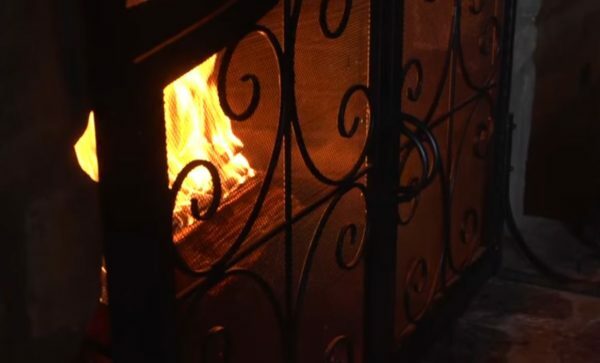 To prevent the dropping of sparks or hot coals on the floor and to accelerate the heating of indoor air, you can use the special fireplace screens. They are also the perfect elements of decoration, giving the fireplace aesthetically beautiful look. The screens can differ in external appearance, size, form and material of manufacture. For example, the screens made of brass or bronze look excellent. They look elegant and complete the home interior perfectly. The connoisseurs of elegant style will like the option of screen made of antique brass. There can be also several materials combined in one article. For example, the screens made of copper, iron and steel, look very original. If necessary, you can also choose two-, three- or multi-leaf protective screen. An excellent solution is a purchase of screen in the form of thin net of copper or steel, fixed in the frame. 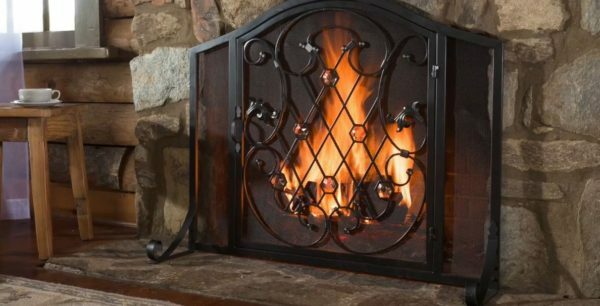 So, if you want to secure your home and its inhabitants, you should restrict access to the fireplace space. 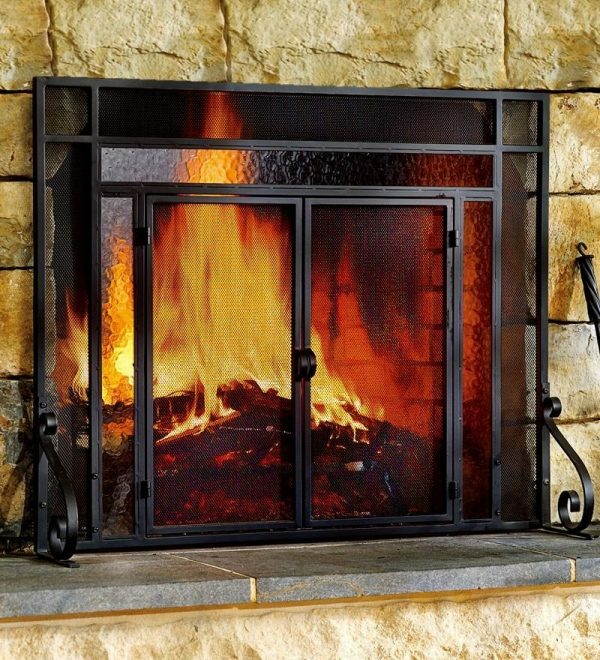 The fireplace screen will allow to make your hearth safe and increase its efficiency.